Scholastic Chess Gateway - The latest news about chess people, organizations and websites: Review: Fischer World Champion! 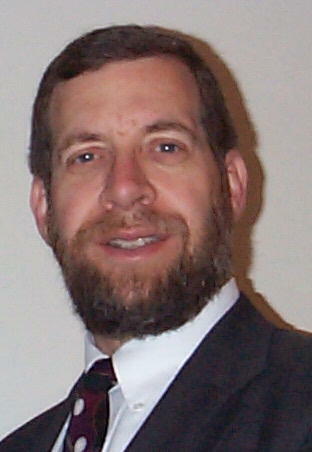 For the next seven days, my review appears at the primary book review page of ChessCafe. This is the 3rd edition of the book covering the famous 1972 Fischer-Spassky match in Reykjavik, Iceland. 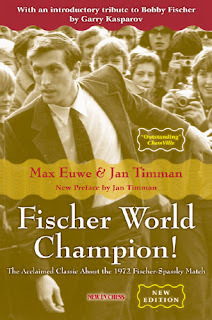 There are some interesting photos, excellent game annotations by Jan Timmann, and illuminating commentary by Max Euwe regarding Fischer's antics that many times nearly led to the cancellation of the classic match. The permanently archived review can also be found here.